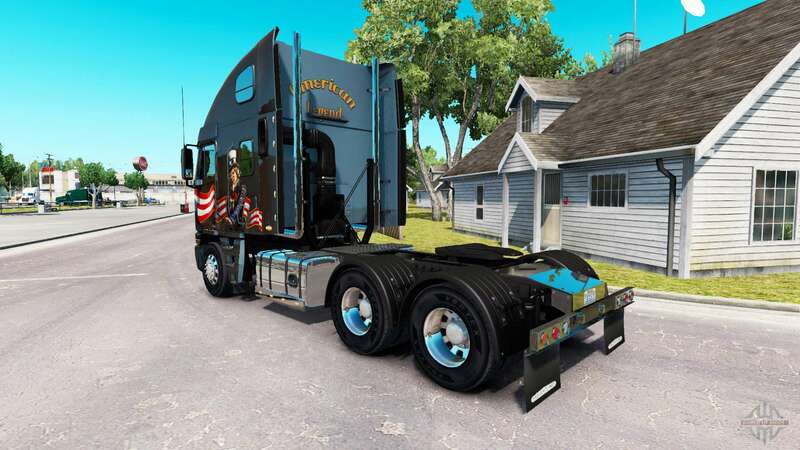 Skin Uncle Sam on the truck Freightliner Argosy for American Truck Simulator. 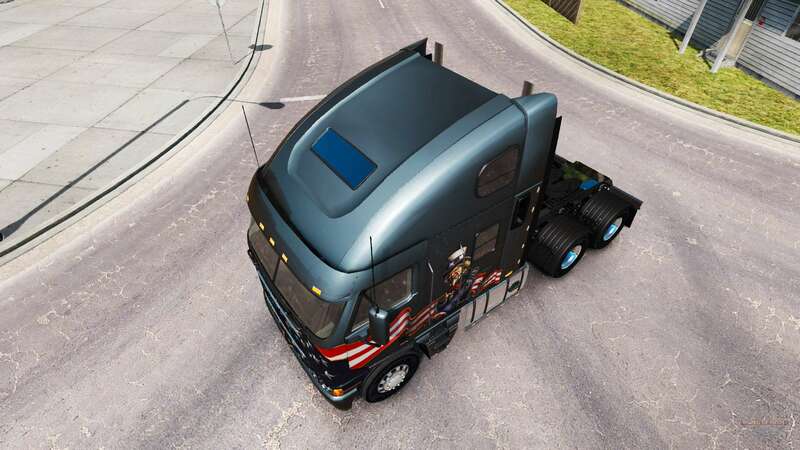 You can purchase the Peterbilt dealership. 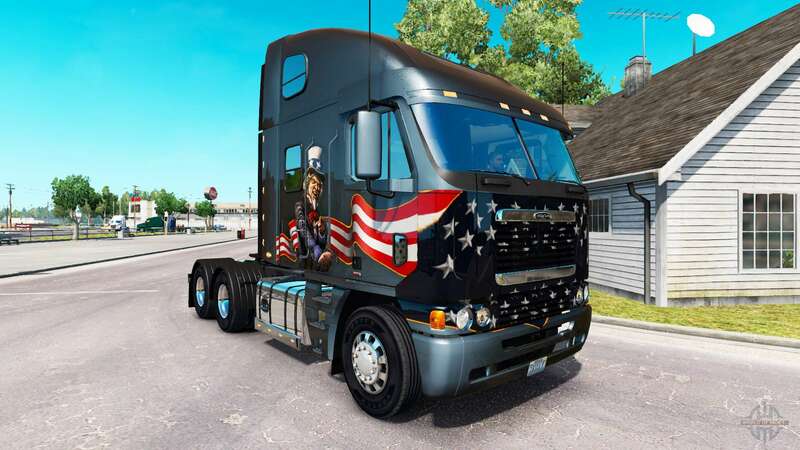 Download skin Uncle Sam on the truck Freightliner Argosy for American Truck Simulator from the links below on the page.